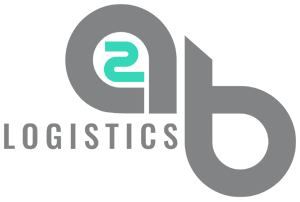 At A2B Logistics, we pride ourselves on providing a first rate, competitively priced, covered car transportation service within the UK and the rest of Europe. No matter what type of high-end vehicle you need to transport; we have the solution for you. Our smart, uniformed drivers are professional and focused on delivering your car to its destination on time and in perfect condition. With years of experience working within motorsport, the team at A2B Logistics understand the care and consideration which needs to be taken when moving high-value vehicles. Covered car transportation ensures that vehicles are kept clean, dry and free from stone chips during transit. You will receive your vehicle at its destination in exactly the same condition in which it left its starting point. For classic cars and high powered vehicles, it is important that they do not get any debris or dirt inside the complicated inner workings which is why covered transport is the only way in which these types of vehicles should be carried. Our fully covered car transportation equipment is impressive. Our high specification PRG car trailer has a very shallow load angle, allowing us to move low vehicles with ease. It is fitted with an electric winch to enable smooth transportation of non-running vehicles. A2B Logistics is comprehensively insured to transport and store all cars, including high value, prestige, sports, classic, pre-launch and prototype vehicles. If you need your vehicle securely transporting further afield, read about our Covered car transport to Europe. To discuss covered car transport throughout the UK, please feel free to call us on 01280 422424. Where in the UK are we?  A2B Logistics are conveniently located in the heart of the Midlands with access to great motorway networks, enabling us to transport your vehicle the length and breadth of the country with ease. We’re just a short drive from the world famous Silverstone Circuit and all the surrounding Motorsport teams and related businesses. A2B Logistics aim to provide you with a bespoke service to suit your specific needs. We offer additional driving and towing services to ensure that we cover all bases. Our team of professional drivers allow us to supply you with the very best and highly experienced drivers. All drivers hold an HGV1 licence and have experience in working with Formula 1 and the F1 vehicles. If you require a specific driver or a team or drivers, then we will endeavour to meet your requirements – just let us know your requirements. A2B Logistics can also provide a towing service. Whether your towing needs are event trailers, shower blocks, portacabins or a more personal service of towing a caravan or a boat; we are able to provide a capable vehicle and a highly skilled driver to meet your towing needs. Is a winch needed to load the vehicle? We regularly update our social media accounts with details of the most recent cars we’ve transported, follow us to keep up to date.